Jawbreaker are in the midst of a three-night, sold-out run at Brooklyn Steel as part of their newly announced reunion tour and those who've been patient over the past twenty years are sure to relish in the moment. 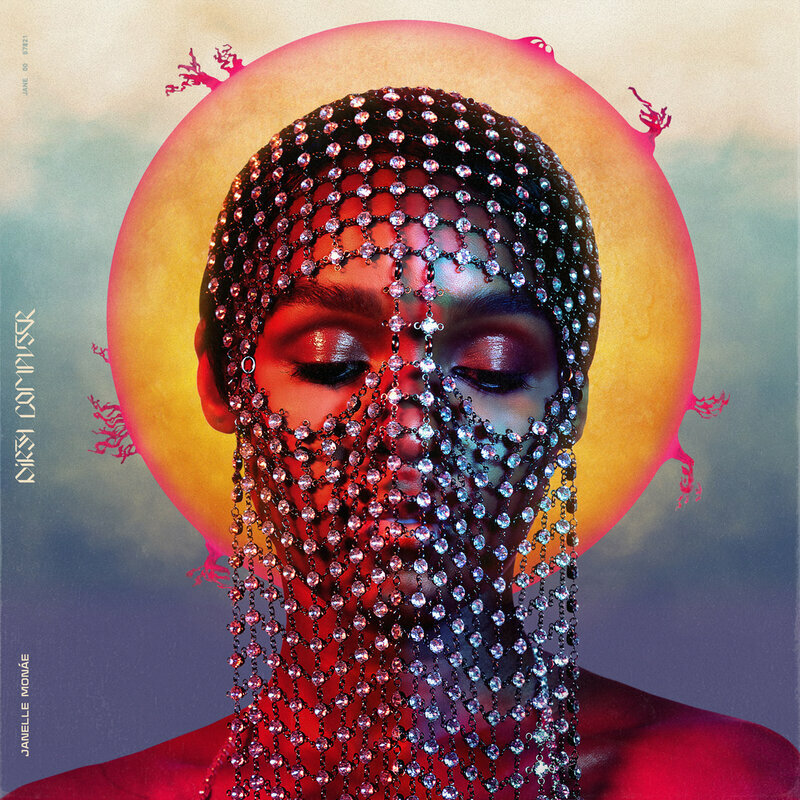 Five years after The Electric Lady, Janelle Monáe has returned with a new album and hot lead single, "Make Me Feel." Dirty Computer is out April 27. 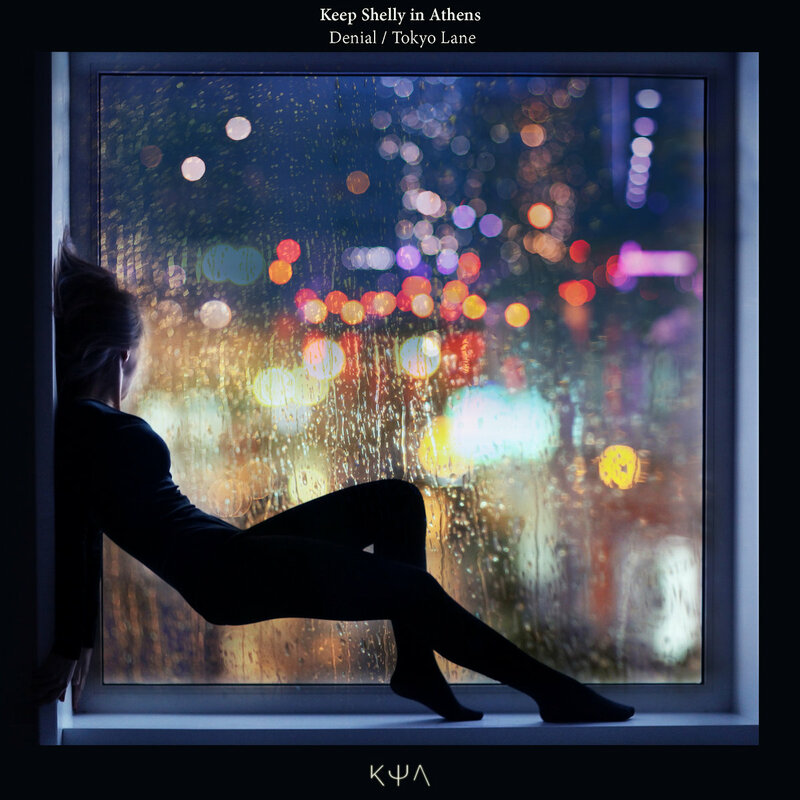 Keep Shelly in Athens - "Denial / Tokyo Lane"
Grecian dream-pop Keep Shelly in Athens have released a new, double single "Denial / Tokyo Lane" to follow-up last year's Philokalia. 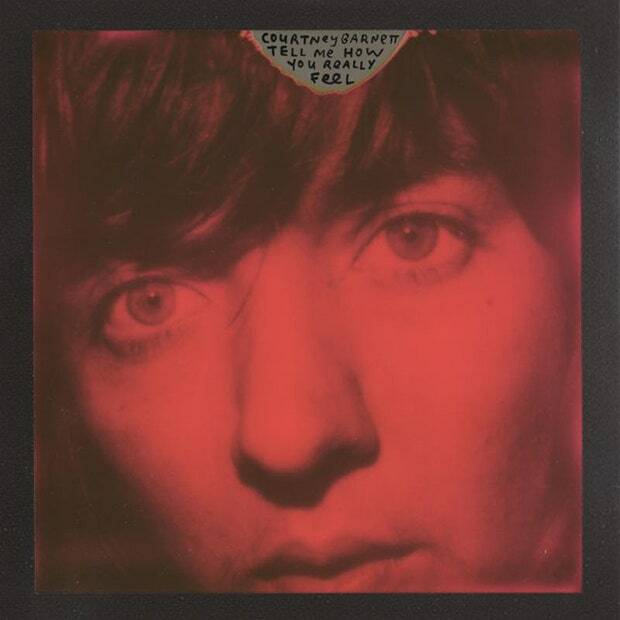 Following a teaser posted earlier this week, a new single, "Nameless, Faceless," from Courtney Barnett has arrived in addition to the announcement of her new album, Tell Me How You Really Feel, the follow-up to her 2015 breakthrough Sometimes I Sit and Think, Sometimes I Just Sit, and it's due May 18. Beach House - "Lemon Drop"
Beach House have shared "Lemon Glow" the first taste of music from their upcoming record, apparently out this spring. 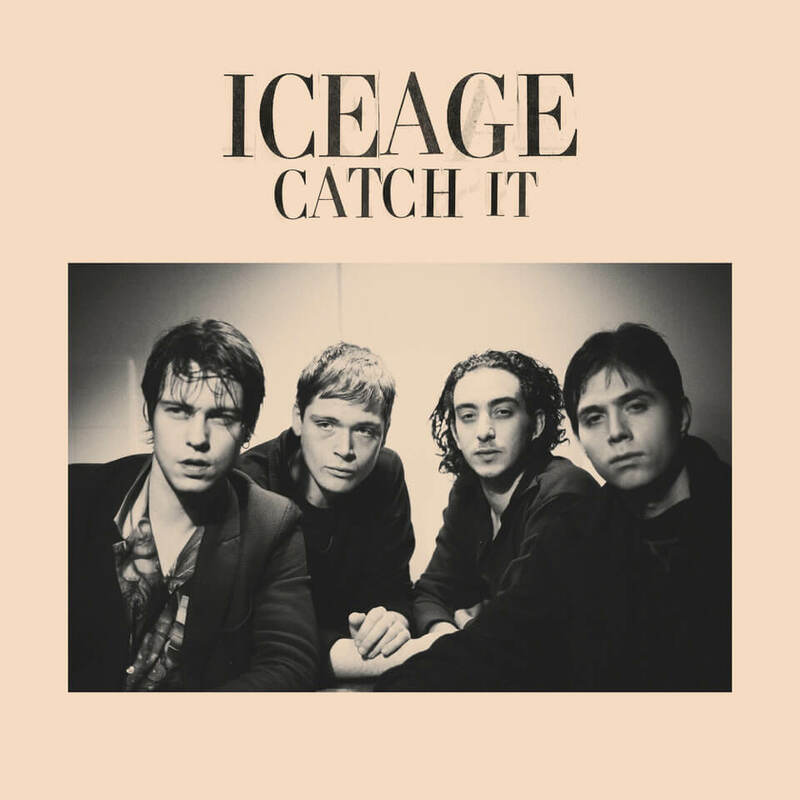 Iceage have shared a new track called "Catch It." It's their first piece of new music since 2014's Plowing Into the Fields of Love. King Tuff has announced his first new album since 2014. The record is called The Other and it's out April 13 via Sub Pop. Neil Young - "Almost Always"
In December 2017, Neil Young released his thirty-ninth studio album, The Visitor. He's now shared a video for album highlight "Almost Always."